Another week of wacky North Carolina weather means that it's Tasty Tuesday once again! After enjoying a fairly warm spring break, we were quickly reminded that weather here in Raleigh is completely unpredictable. I headed to Gonza Tacos y Tequila to see if I could shake off the cold weather blues. Upon stepping into Gonza, one can see that it is a particularly interesting atmosphere. 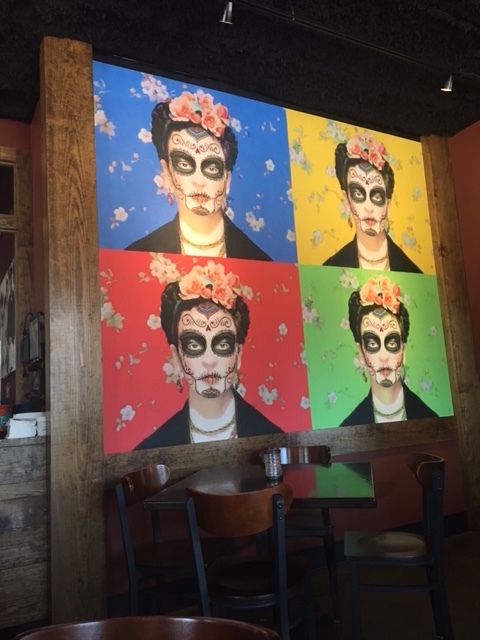 The cozy restaurant has a wide variety of Mexican-Colombian decor that is centered around the Day of the Dead. Luchador wallpaper and murals of Day of the Dead participants are just a few of the beautiful features that make this place so unique. Gonza is relatively new to Hillsborough Street, but it has quickly become a favorite spot among students and faculty looking for a fresh new take on Mexican food. Speaking of the food...Whew. I was immediately greeted with fresh chips and a sweet and tangy salsa, which were both delicious. 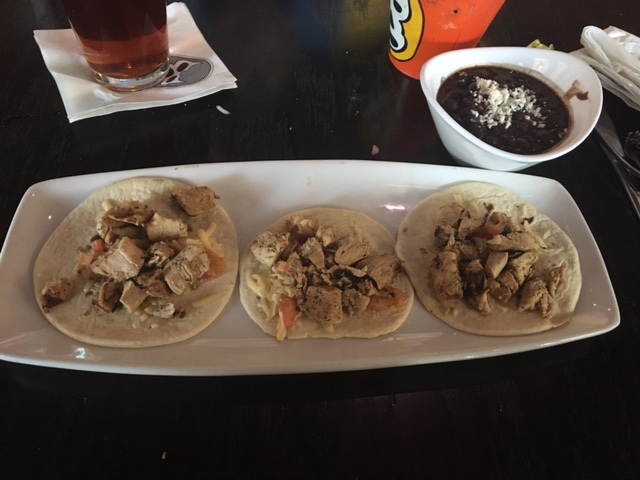 I then opted for the Pollo Tacos with black beans and I was yet again impressed with how delicious and filling they were. Gonza also has a beautiful bar area for those interested in having drinks. They have an extensive selection of different types of alcohol, including dozens of different tequilas. 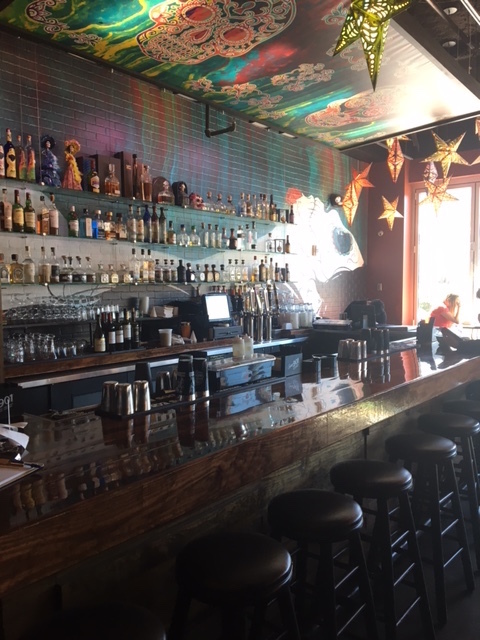 Whether you're interested in having a delicious meal or ordering drinks and having a good time, Gonza Tacos y Tequila is a destination on Hillsborough Street you're going to want to experience.